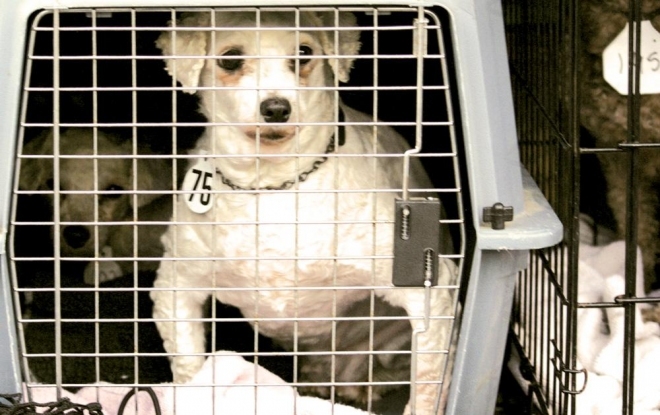 This entry was posted in News and tagged Bichon Frise, Clearwater Kennel, Coalition to Ban Ohio Dog Auctions, Ervin Raber, Lanzie Horton Jr., Luv4k9s, Mary O'Connor-Shaver, Melody Brackney, Ohio Dog Auction, Ohio Professional Dog Breeders Association, puppymills, S.B. 130. Bookmark the permalink. I am very familiar with the Amish puppy mills. We must continue to expose this until there are no cages.